April 13, 14, 15, and 16th. 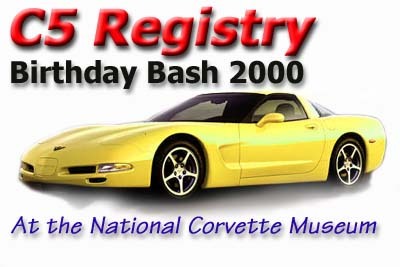 The 2000 Birthday Bash promises to be bigger and better than ever! As usual, we will be bringing you live updates from the celebration.